Sicily is the largest island in the Mediterranean and blessed with consistent sunshine and moderate winter rainfall, ideally suited to wine growing. The key grape varieties used in Sicily are a combination of ‘native’ varieties such as Nero d’Avola and Catarratto along with newer more fashionable imports. 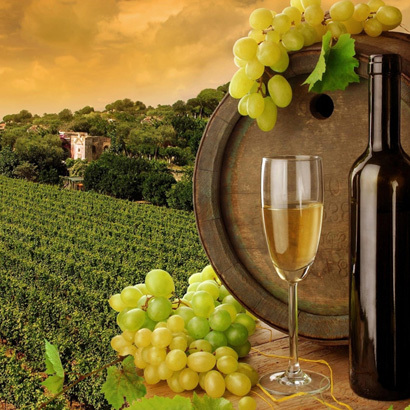 Having languished for many years, Sicily has been transformed by investments from wine producers and by European aid. The latest trend is for the vibrant Nerello Mascalese wines of Mount Etna which are now seen on fashionable tables around the world. 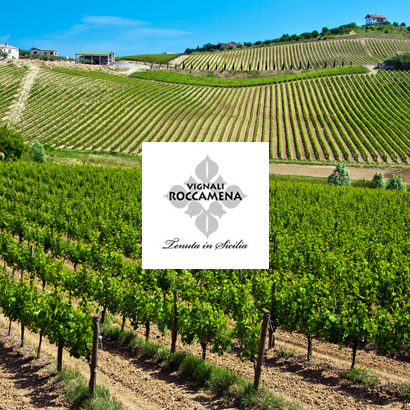 The Roccamora wines are all produced using grapes from a medium sized estate in the province of Agrigento, Sicily, a joint venture between Gaetano Alfano and Andrea Tinazzi. The range includes indigenous Sicilian varieties with a small influence of international varietals, in particular Merlot. The first vintage of Vignali Roccamora wines were released in 2006. 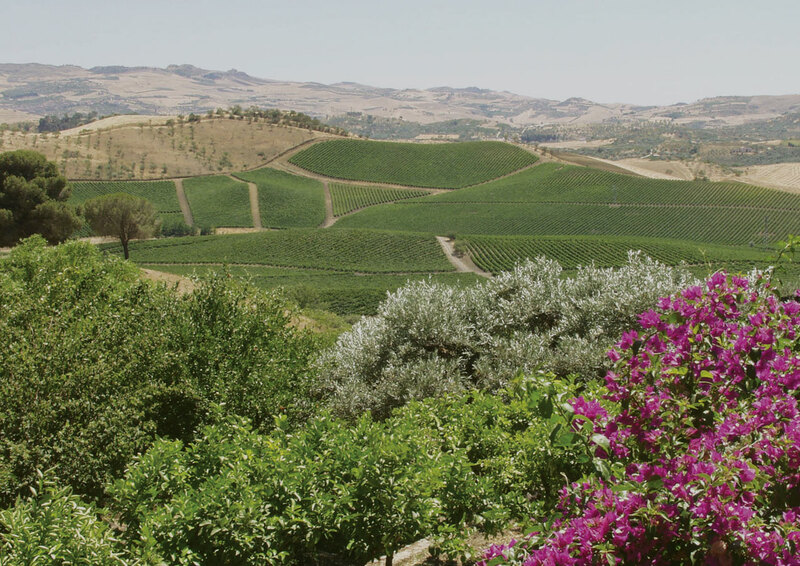 The Tenimenti Montoni Estate is situated in the hinterland of Sicily in the commune of Cammarata near Agrigento. The estate was acquired by the Alfano family in the early 1970’s. In 2004 Gaetano Alfano decided to transform the grapes from his father’s estate thus creating a stronger brand which continues to grow in reputation. 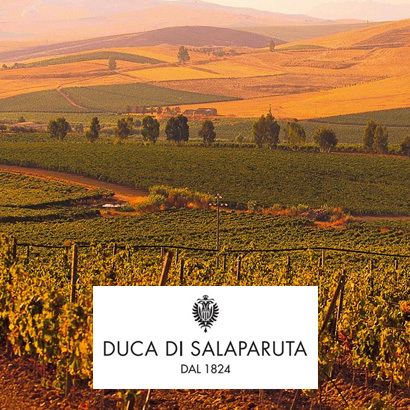 The Duca di Salaparuta group comprises three historic brands which represent Sicily and Italy worldwide. Corvo and Duca di Salaparuta, dating back to 1824 and Florio which dates from 1833. 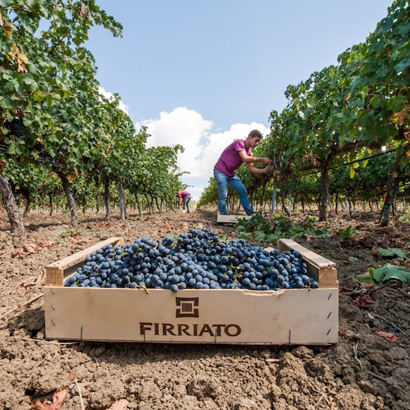 Acquired by Illva Saronno Holding and brought together in a single group, the two historic companies now constitute the leading privately owned wine producing group in Sicily and their estates and cellars provide a key chapter in the history of Sicily. 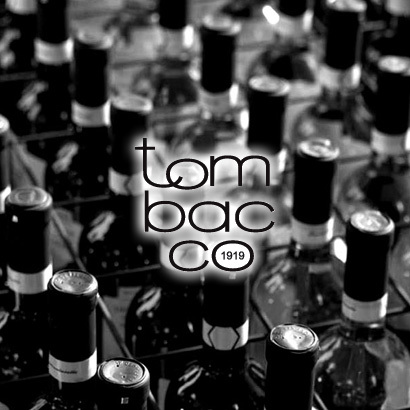 The three brands, each bear witness to specific areas and specialisations, provide a complete range of wines for every taste and occasion. “Character” is the password of Bruno Fina and his family. 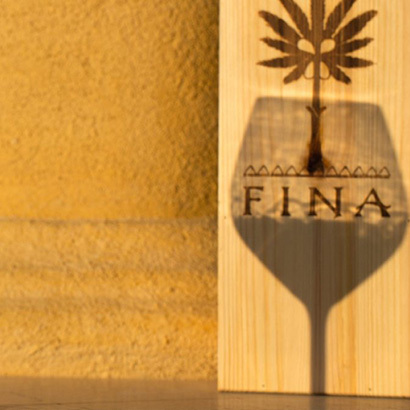 Fina’s wines are the results of a land that is loved and fought for, they have the taste of the passion and of that grapes that have been wisely turned into wine, thanks to the dedication of the work in the vineyard. They have the familiar warmth and the experience of who has always done wine and has always known how to narrate it. This is how you transmit the hereditary character of the territory and the harmony of the men that search for excellence on a daily basis.